Comfort Suites, 17W445 Roosevelt Rd, Oakbrook Terrace IL, 60181. Phone number is (630) 916-1000. 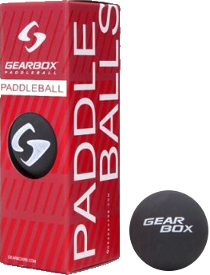 Please mention PADDLEBALL to get the rate of $69.99 for a double (not including taxes). We have just sent the contract, so you may want to wait till Tuesday to call for reservations. You must reserve by FEBRUARY 5TH to get the discount. Hotel is located about 5 miles from tournament site.